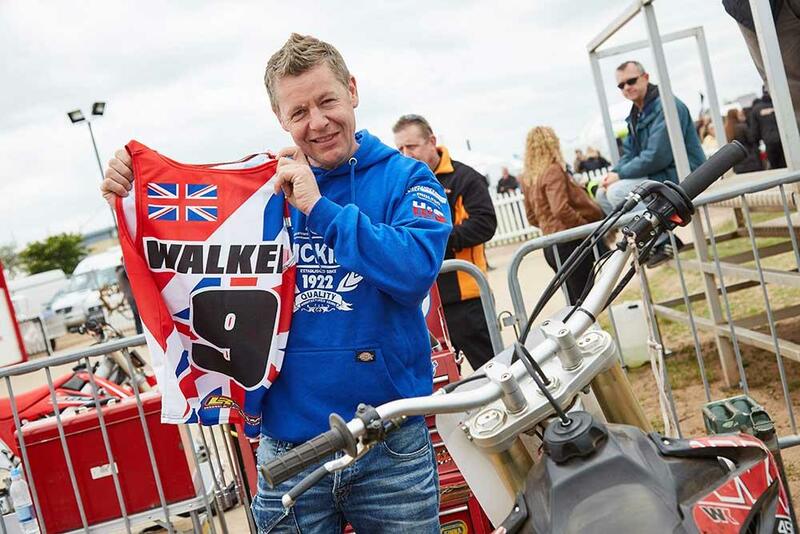 He might be more familiar as a BSB legend, but for the Carole Nash MCN Festival Chris ‘Stalker’ Walker will be taking to the dirt as he competes in the Hooligan flat-track races in the Maxxis speedway arena. The Stalker’s Hooligan race bike is yet to be confirmed but class rules dictate it must be over 750cc and can’t run with knobbly tyres, or a front brake. With a large field of riders from across Europe it should be interesting! The Hooligan racing is only one of many attractions in the Maxxis speedway Arena. 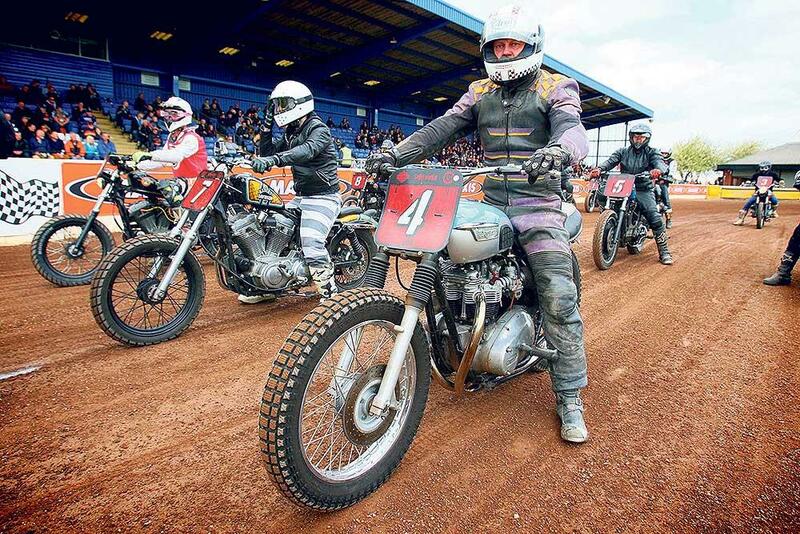 With a weekend-long round of the DTRA championships (including Pro, Thunderbike, Junior and Vintage classes) PLUS a full Championship speedway round on Saturday night, there’s never been so much racing at the Festival. Entry to the speedway is included for campers, or £16 for non-campers. The Carole Nash MCN Festival takes place at the East of England Arena in Peterborough on May 13-14. A camping ticket also gets you access to the Yamaha Dark Side party on both Friday and Saturday night with live music and a licensed bar.